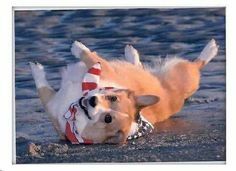 DUTCH, enjoying the holidays San Diego style (no snow!) 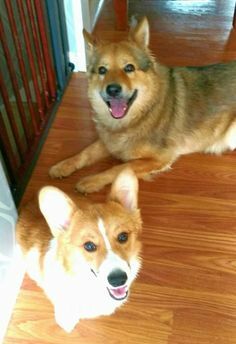 with his family. 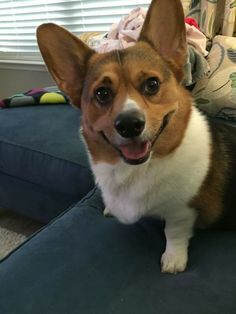 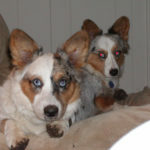 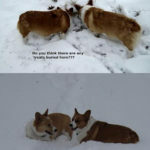 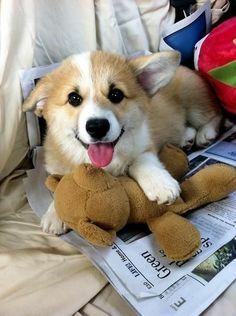 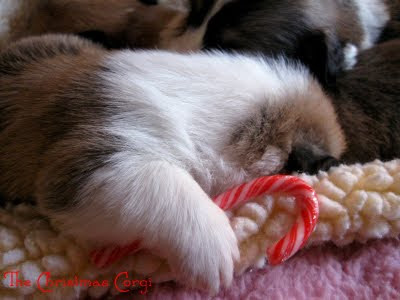 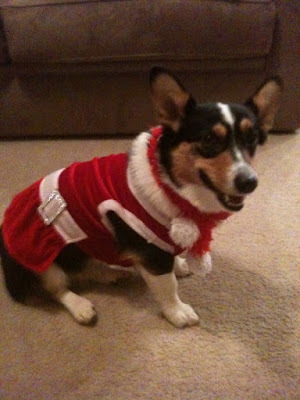 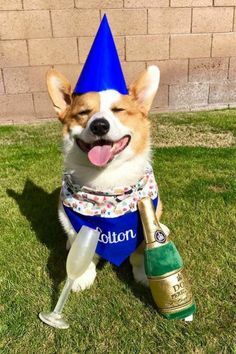 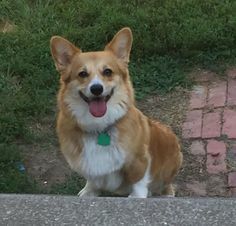 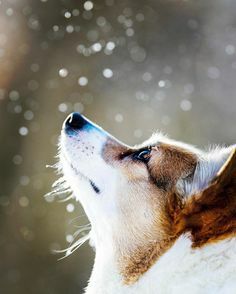 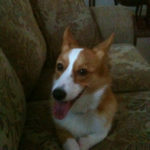 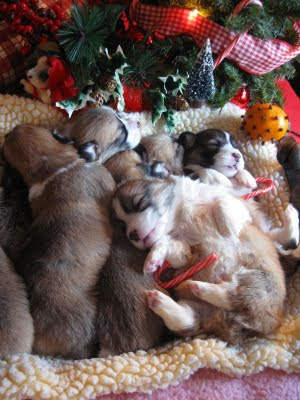 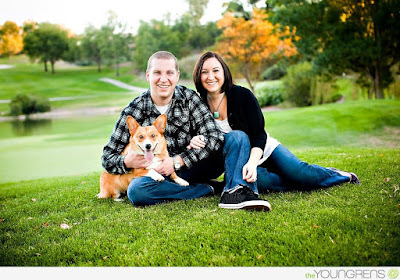 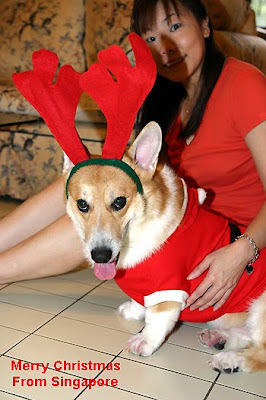 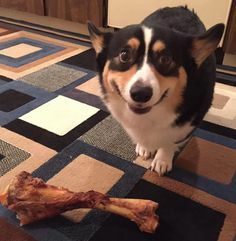 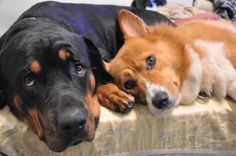 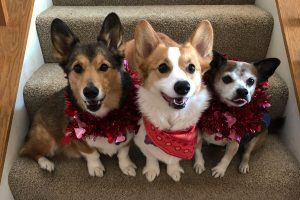 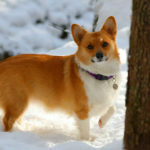 Stella’s pups, from The Christmas Corgi (terrific blog).